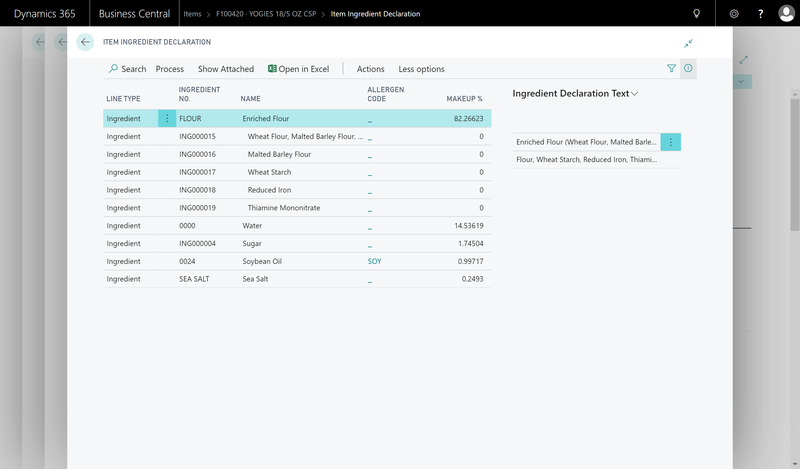 JustFood ERP software comes with the features you expect from a market leading business platform combined with features designed specifically for food manufacturers and distributors. 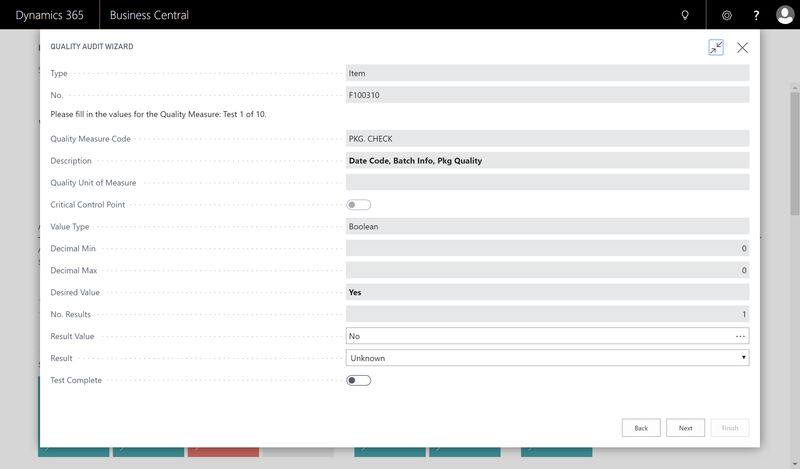 Set up mandatory quality audits and checks from pre receipt of materials all the way to output and shipment. 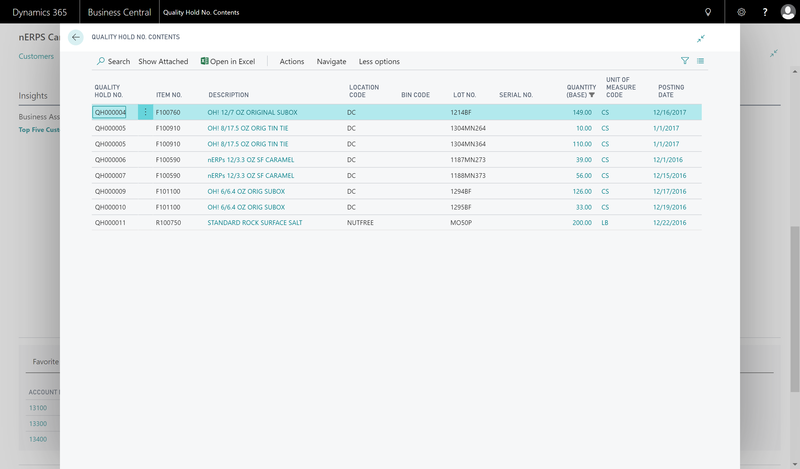 Customize quality audits and checks so that they meet the unique needs of your production process. 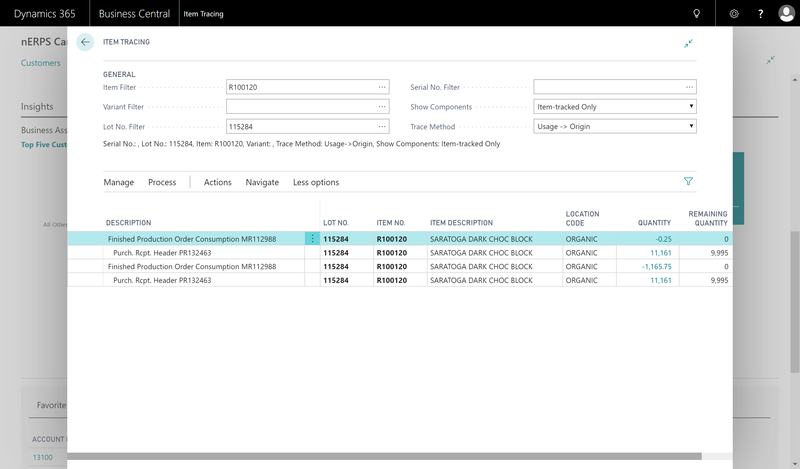 Comply with food safety requirements with traceability, quality and preventative functionality. Account for all of their raw materials and finished goods throughout the production process, isolate sensitive and be fully recall ready. 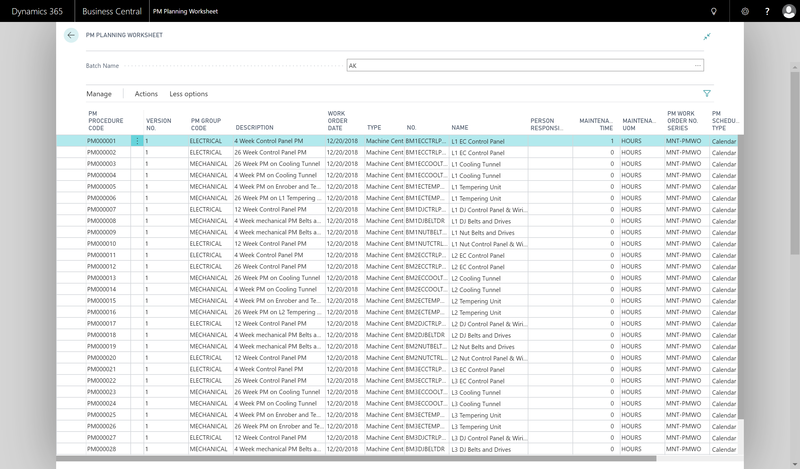 Track, manage and record the picks and put away process for an accurate inventory reporting. Lot tracking functionality and bin management ensures that all materials are managed and accounted for throughout the warehouse life cycle. 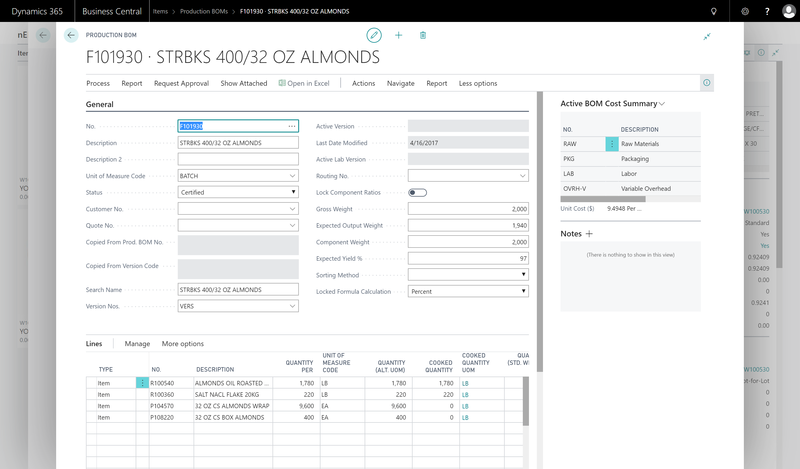 Manage production scheduling and planning through to batch processing and consolidation. 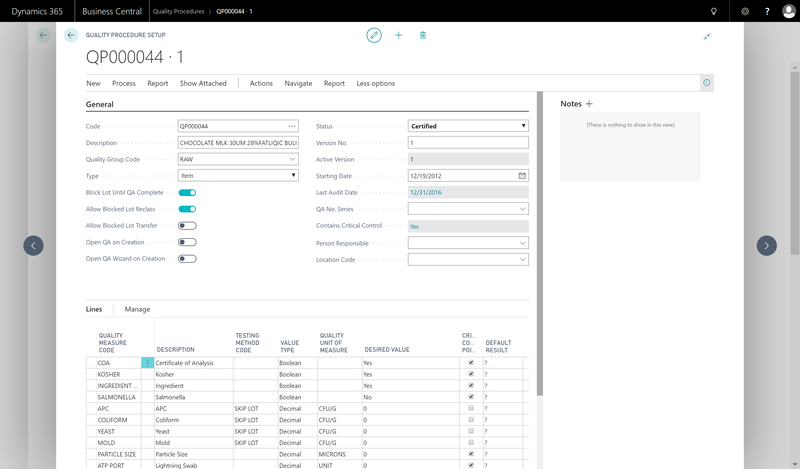 Integrated production data breaks down barriers between departments and allows for more efficient production and distribution. 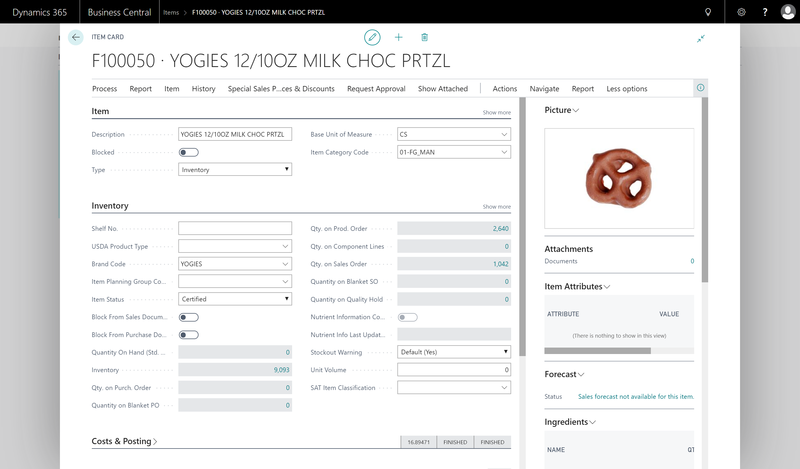 Use production and recipe management data to experiment with new formulas and ingredient amounts. 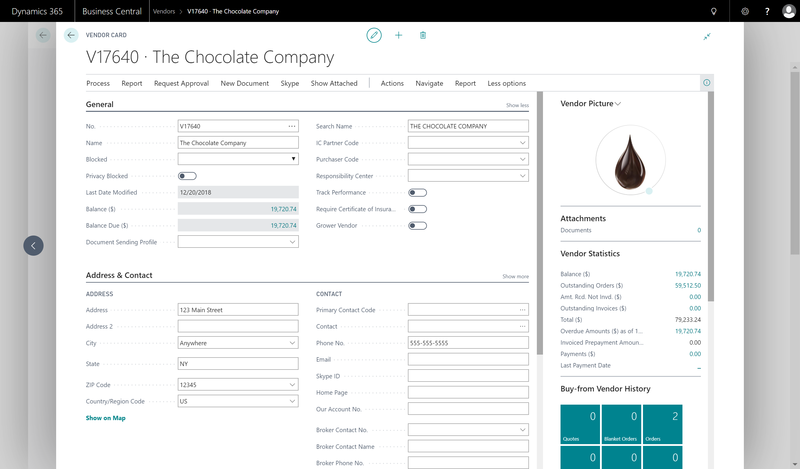 R&D teams are able to compare current recipes and processes with new combinations to unlock new products, recipes or cost effective formulas. 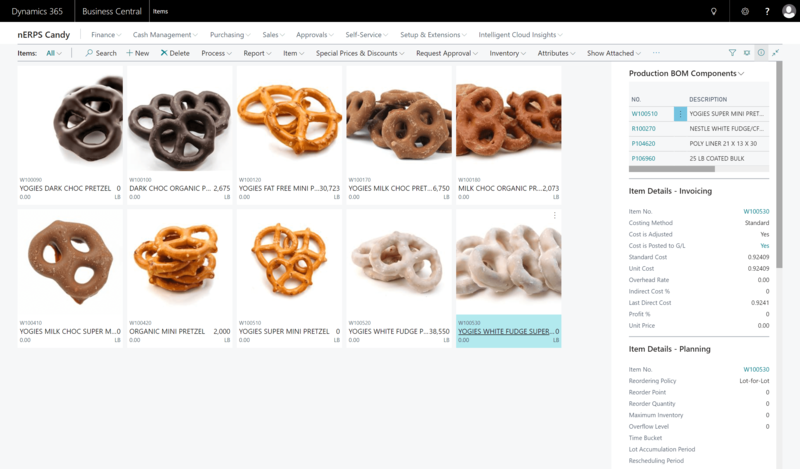 JustFood integrates with Microsoft tools like Office and PowerBI allowing for the creation of robust, customizable reports. 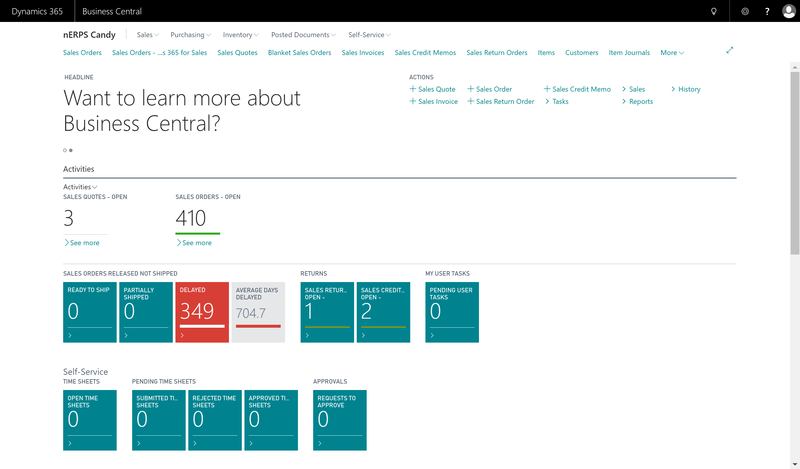 Real-time data reports on finance, production, scheduling, purchasing and sales. 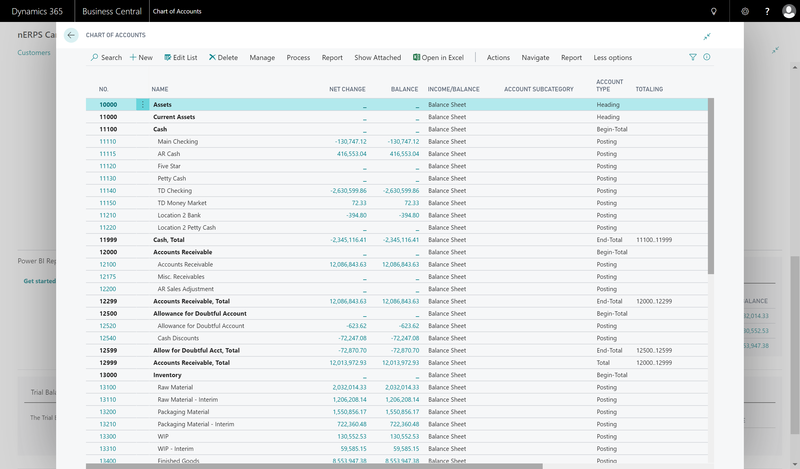 Better manage your customers and sales team with detailed pricing configurations, accurate sales commission programs and trade rebate initiatives, allowing for better planning and forecasting. 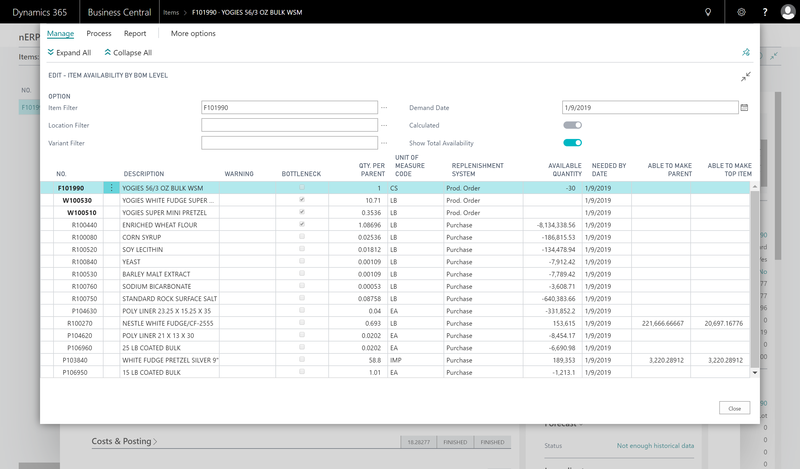 Manage purchase orders, gauge vendor performance and create new orders from your own historical data. 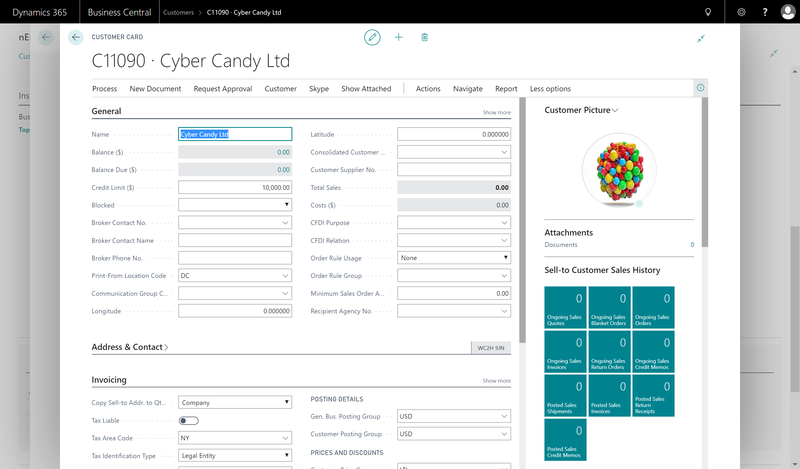 Granular purchasing inputs ensure that you are able to account for all purchased materials from any vendor. 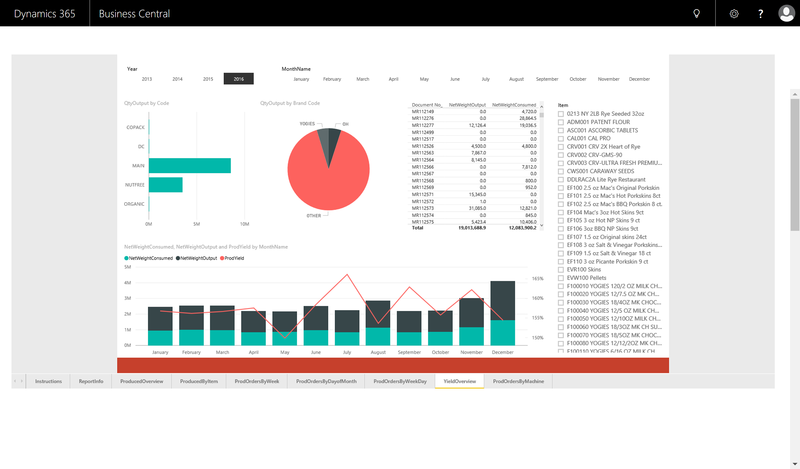 In addition to the billing, invoicing and budgeting functionality present in leading accounting software, JustFood incorporates data from other departments such as sales, costing and manufacturing into a single system, providing for more accurate and consistent accounting. Preventative maintenance functionality allows food companies to monitor the performance and use of all their plant equipment with real-time usage data. Plant managers are able to schedule the planned maintenance based on usage, so equipment is getting maintained in advance to avoid any mechanical failures and allow production to continue as scheduled. 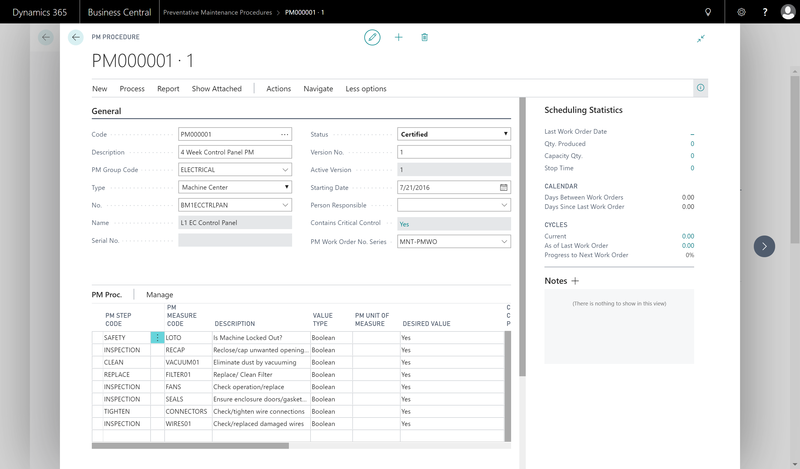 Companies that require additional features, such as advanced warehouse management, handheld device support, production scheduling and EDI, can choose from a number of available upgrades that can be added to the system at any time.